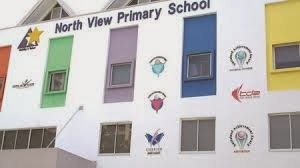 North View Primary School is located at 210, Yishun Avenue 6 in singapore 768960. It is enclosed within the Yishun Region. Yishun, also known as Nee Soon, is a sub-urban town that is situated at the northern section of Singapore. It encompasses the Yishun Planning area. Some of the schools close by are Huamin Primary School, Northbrooks Secondary School and Northland Primary and Secondary School.